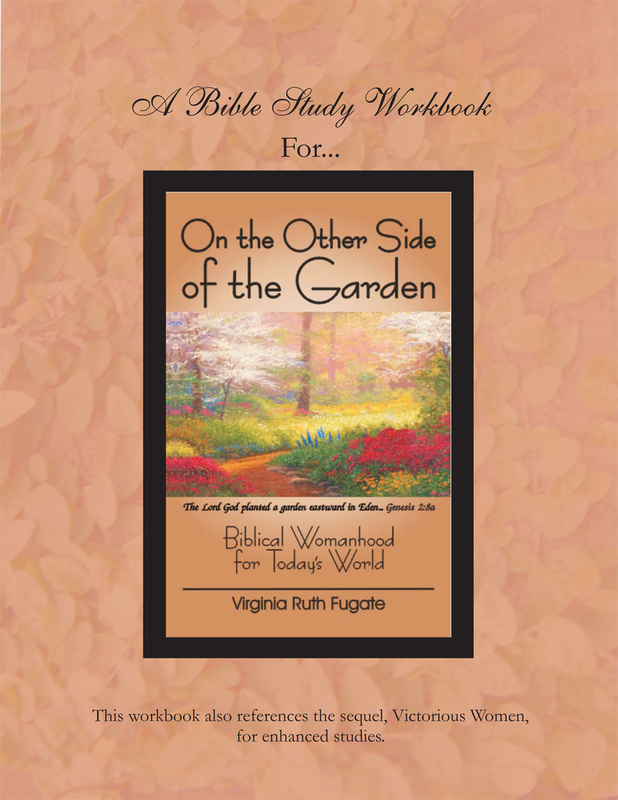 Virginia Ruth Fugate’s books and companion Bible study workbooks on Biblical Womanhood have had a miraculous impact on thousands of Christian women. 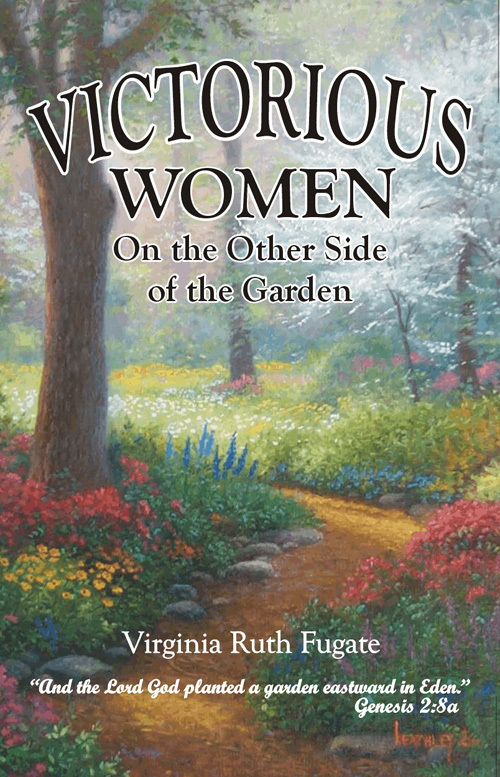 When used in a women’s Bible study, or even in a Christian marriage class, many broken marriages have been healed. NOTE: We are selling out the balance of our home inventory of this edition at almost a 50% discount; PLUS, we are providing FREE shipping. 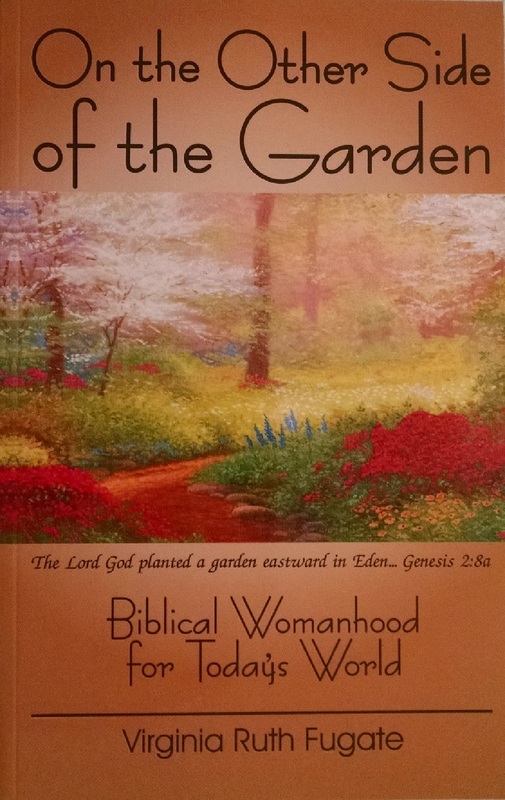 In other words, you may purchase a minimum of four or more copies of this book at $6.00/copy and we will ship them to you postage FREE. 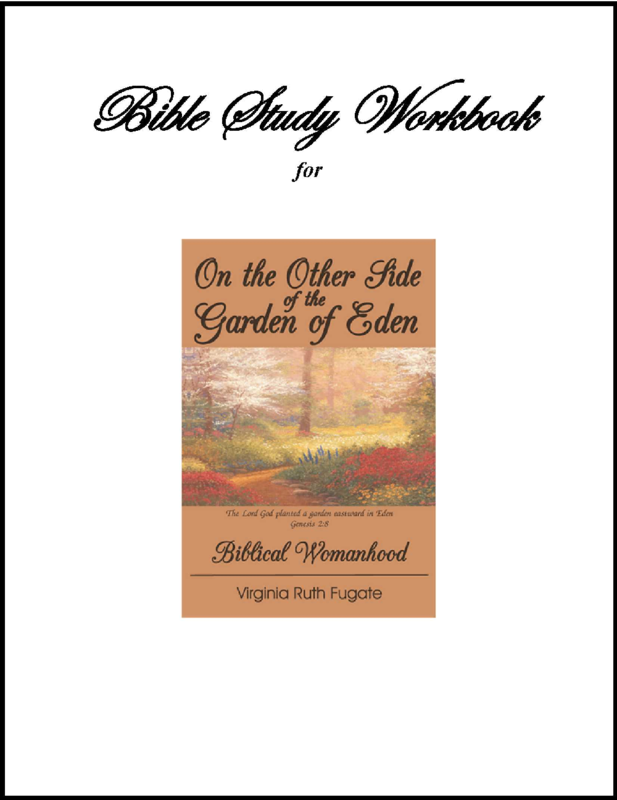 This might be a great time for churches or study groups to utilize this book and the free Study Guide/Workbook for an inexpensive Bible class this Fall. 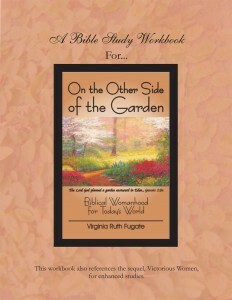 Simply place your order via e-mail to j-richard@rfugate.org. Please be sure to provide your mailing address and phone number. Order single copies at Amazon here Note: Amazon is currently allowing a 40% discount on this book. Our Spanish reading customers should literally saltar on this great deal before they retract it. 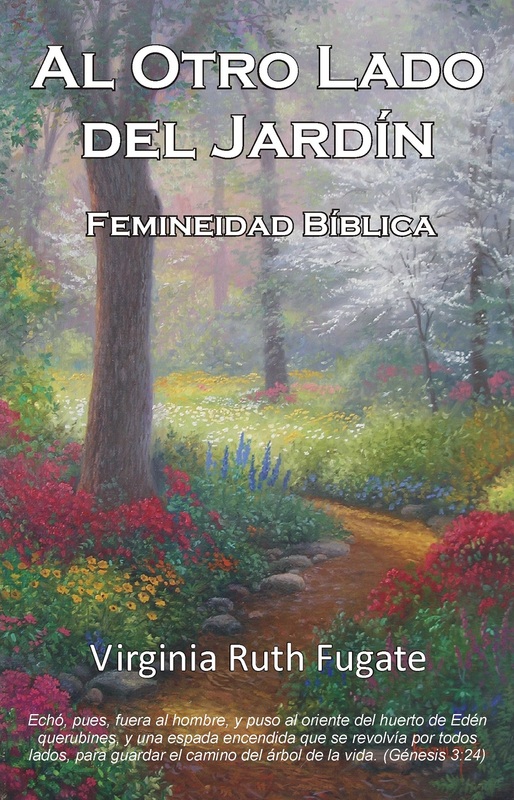 This is an excellent Spanish translation of On the Other Side of the Garden—2nd Edition and remains true to the original meaning of that work. 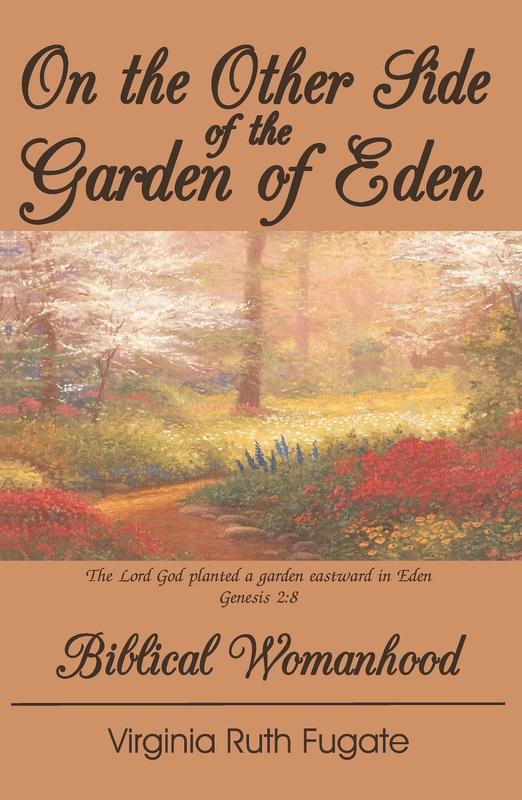 The “EDEN” edition was compiled by Carol McBay from On the Other Side of the Garden—2nd Edition and key chapters from Victorious Women. This new product can be downloaded for FREE here. This product can be downloaded for FREE here. 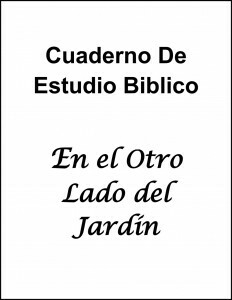 Translated by Eunice Page and other volunteers at Roca Eterna, Calvary Chapel Oceanside, CA. 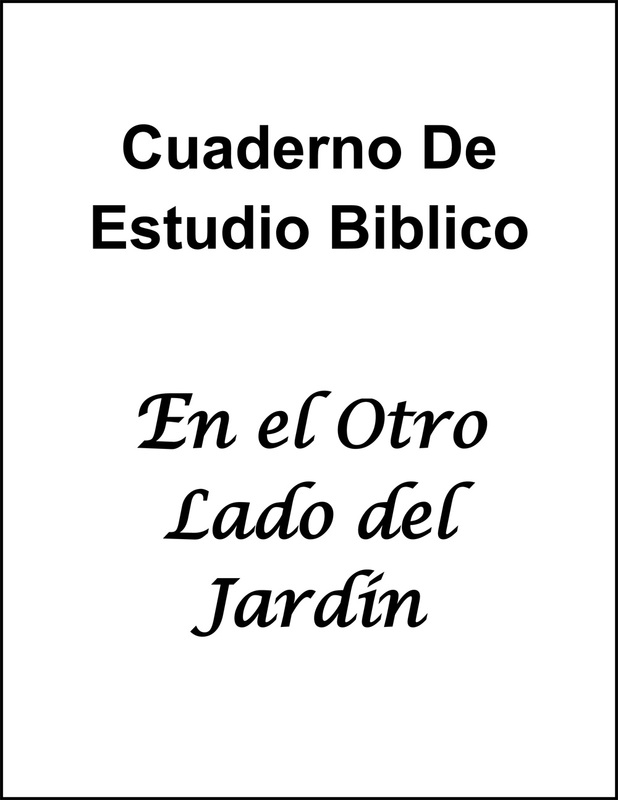 This is a Spanish translation of the English Study Guide for use with the English version of the book, On the Other Side of the Garden—2nd edition.